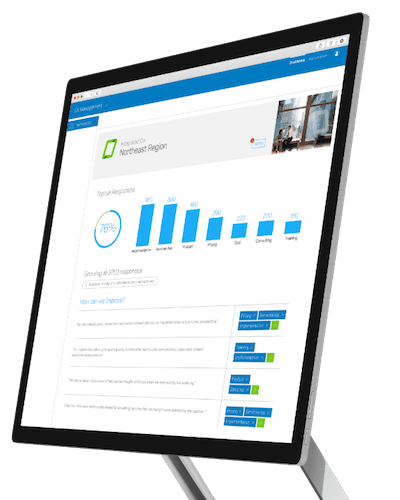 Create, share, and collaborate on survey reports that automatically update in real-time, so everyone in your organisation has the latest insights at their fingertips. Your survey data. Automatically analysed. Text Analysis removes the painful work of analysing open text feedback. With natural language processing and sentiment analysis, every comment is automatically analysed to show trending topics and sentiments so you can get to your insights faster. Click. Understand. Predict. 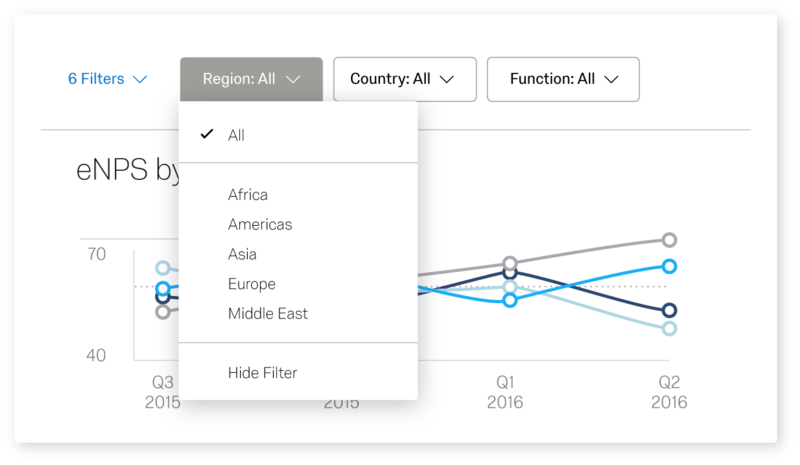 Statistical Analysis, Powered by iQ enables everyone, from beginners to expert analysts, to uncover trends and predict results without spending days in SPSS or Excel. All it takes is an internet connection and a mouse. Make accurate predictions with advanced predictive modeling through Predictive Analysis. 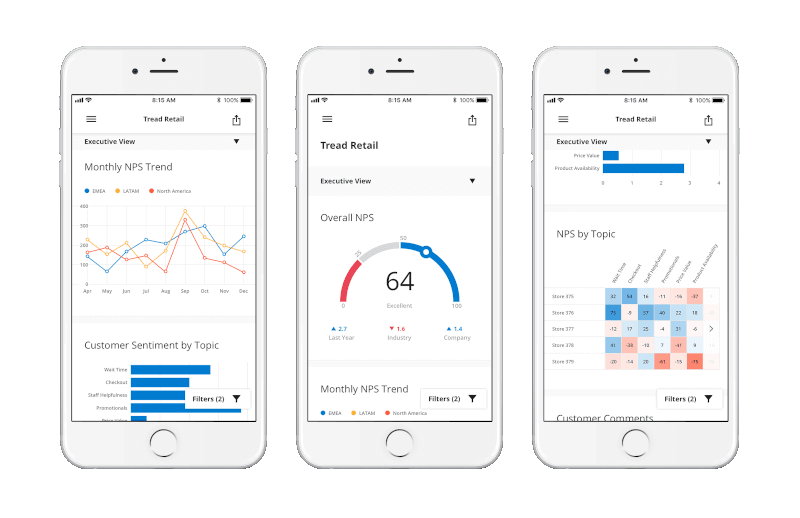 Using deep learning neural networks, it automatically surfaces predictions based on past behavior and survey responses so you know what your customers will do next. Make sense of survey results at a glance with customisable widgets, charts and graphs. 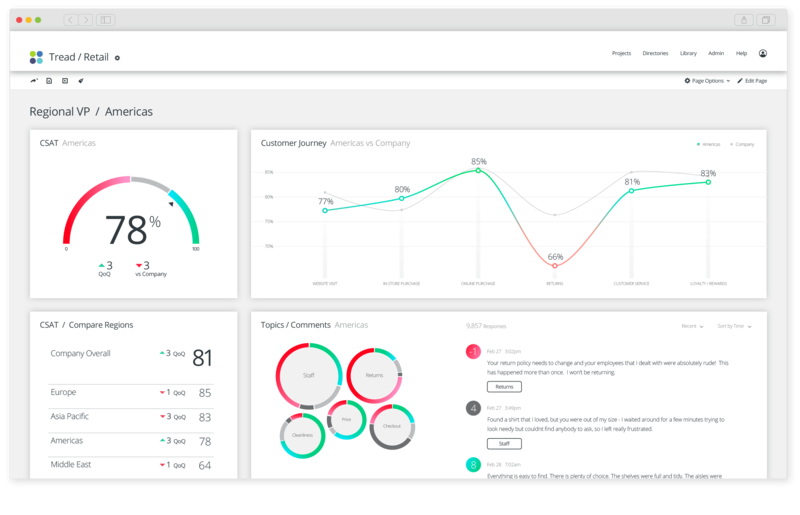 Analyse your most important survey results together, with one view and one report. Select multiple projects and all your data will come together so you can make connections between different data sets and projects as well as map trends over time. 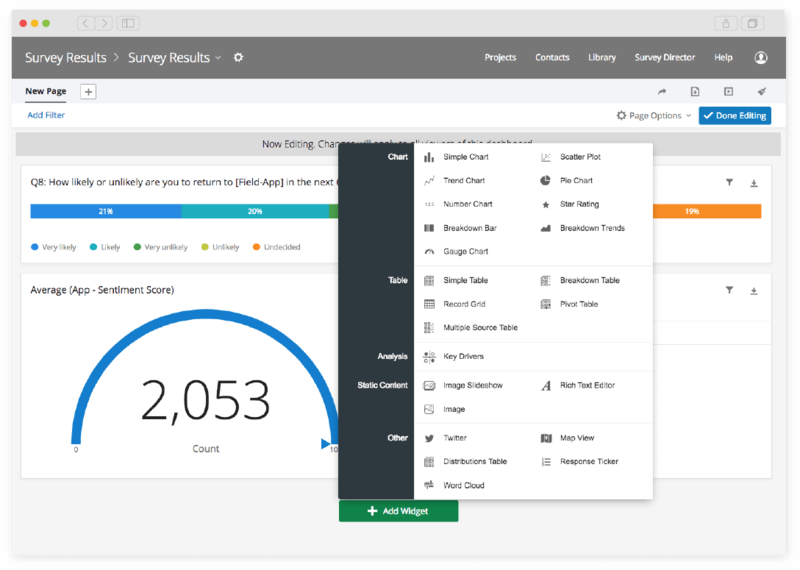 No need to wait for your results to come in – just configure your dashboard in a few clicks and your charts will auto-update in real time as new survey results come in. Share them with colleagues across your organisation in one click and give them instant access to the latest data. Building and sending your survey is a good start, but before you can act you have to analyze and report on the data. A great survey report uses tools like graphs, word clouds, and charts to visualize response data for business users. Formatting your survey report and getting it into the right hands, in the right format, will help ensure the success of your research projects.